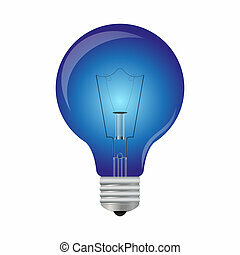 Blue light bulb with a bright idea. 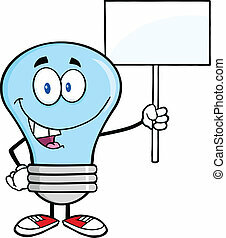 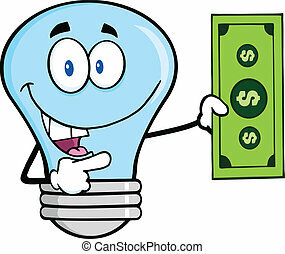 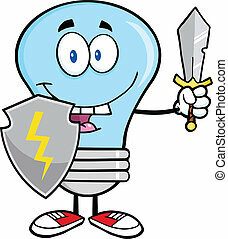 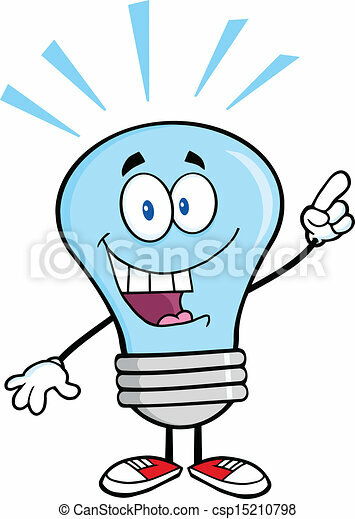 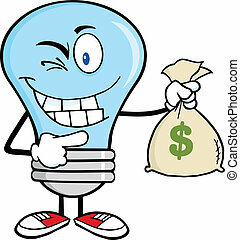 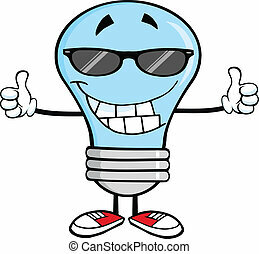 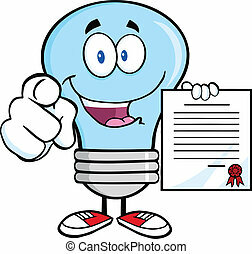 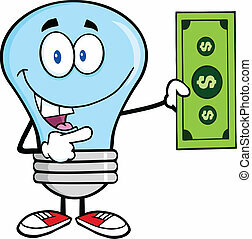 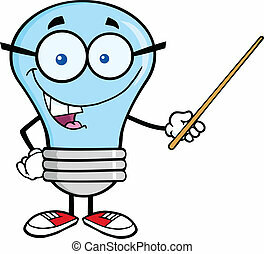 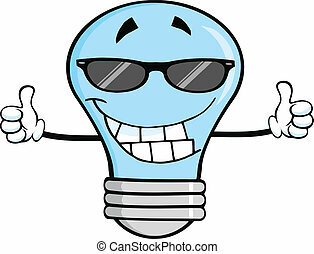 Blue light bulb cartoon character with a bright idea. 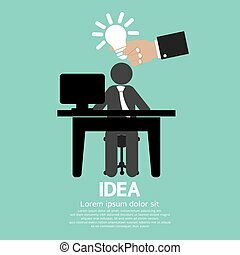 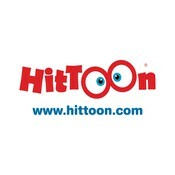 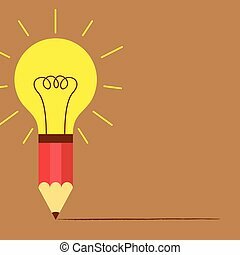 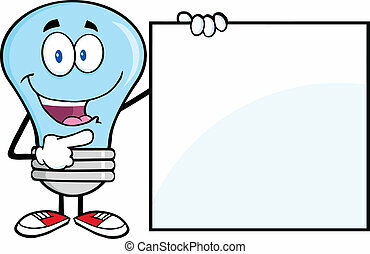 A cartoon light bulb with an idea. 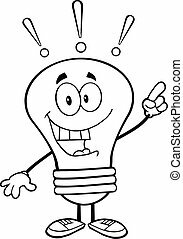 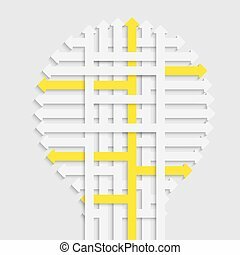 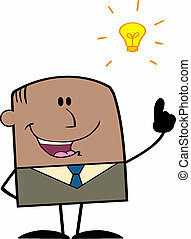 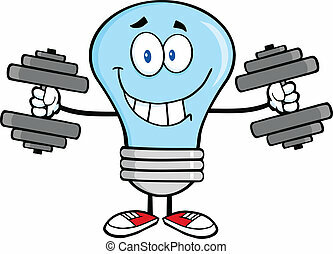 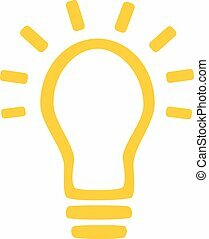 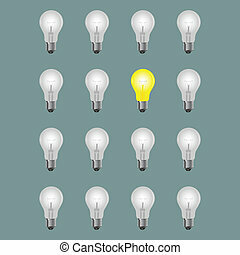 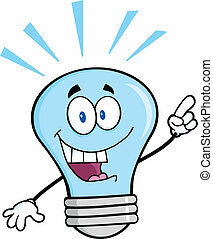 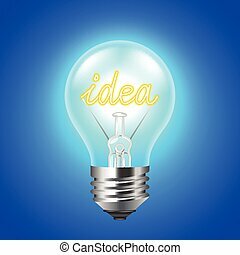 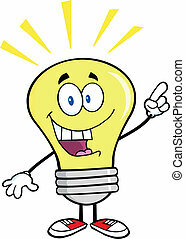 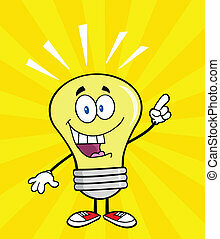 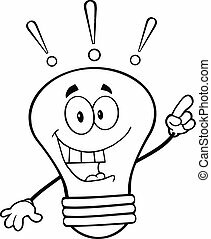 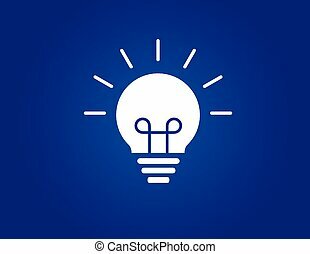 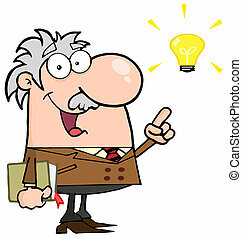 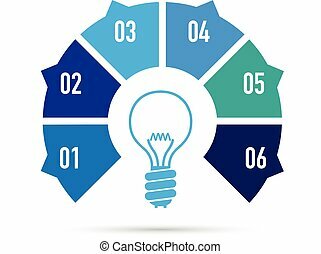 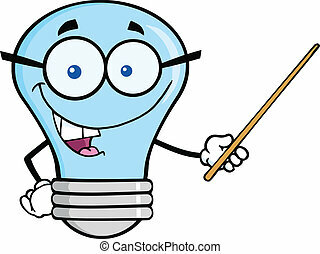 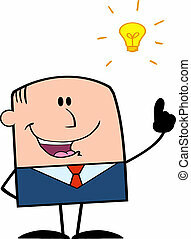 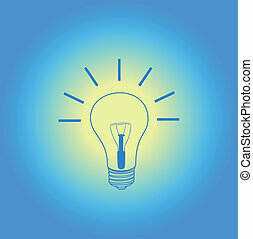 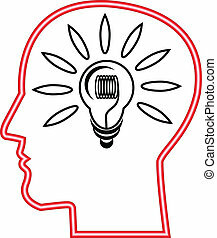 Idea concept.Light bulbs with one bright light bulb. 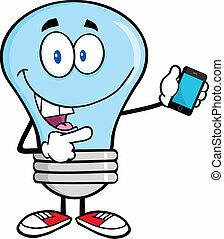 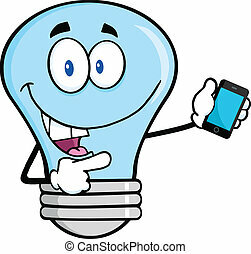 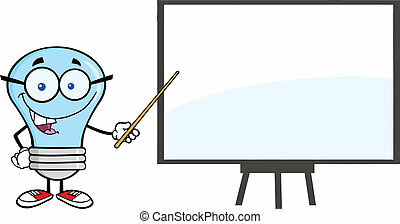 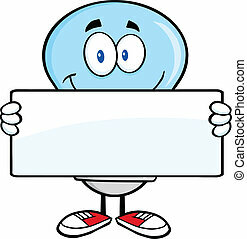 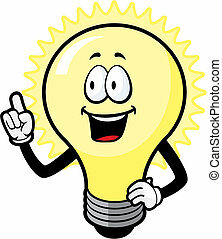 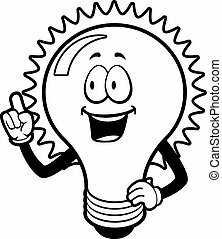 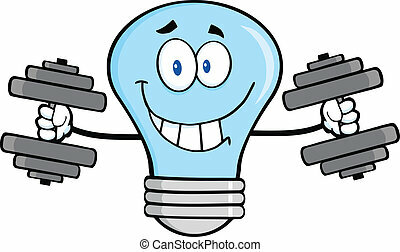 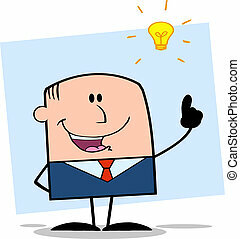 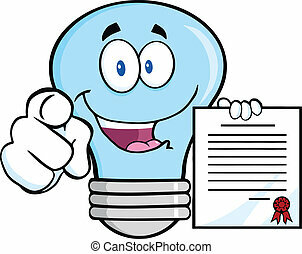 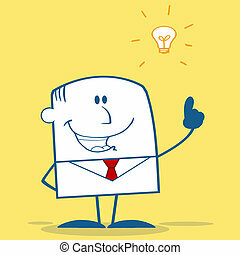 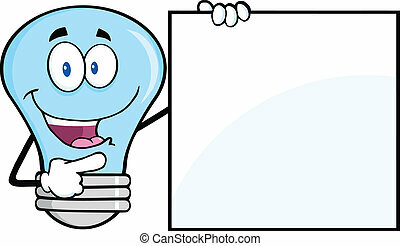 A happy cartoon light bulb with an idea.